A compendium of spiritual guidance in a beautiful edition. “Every moment and every event in every man’s life on Earth plants something in his soul,” wrote Thomas Merton. A Trappist monk, Merton was both a poet and a theologian who pondered monastic life. He was praised for his meditations and conversations with God, as well as interfaith dialogue, tolerance, and non-violent activism during the Civil Rights Movement and Vietnam War. 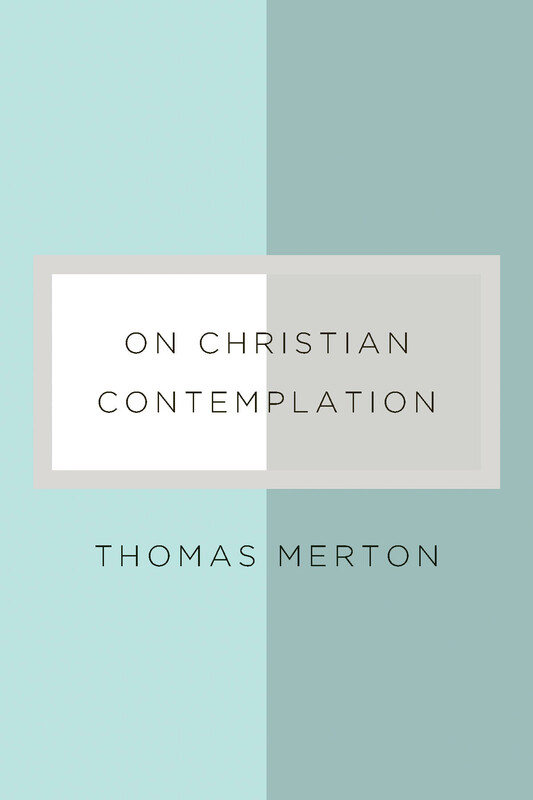 On Christian Contemplation, edited by Merton scholar Paul Pearson, is a collection of the great monk’s work, compiled into a gift-size edition. With poems, reflections, and social commentary, this is the perfect book to nurture the spirit of faith and duty guided by one of the twentieth century’s leading voices of theology and social justice.